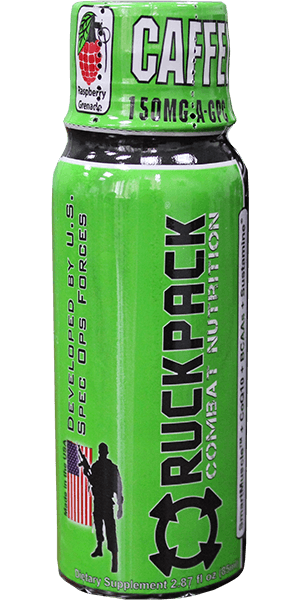 RuckPack® was developed by Special Ops Marines to provide a single source of supplemental nutrition for troops in the battlefield. The evolution of RuckPack® has lead to a line of performance fuels that keep the warrior in the fight, propel the most elite athletes to victory, and steer driven professionals toward success. Regardless of your daily battles, RuckPack will provide you with the fuel to fight, and the nutrition to win. The Muscle Maintenance Blend is a blend of natural nutritional supplements geared toward energy, endurance and recovery. 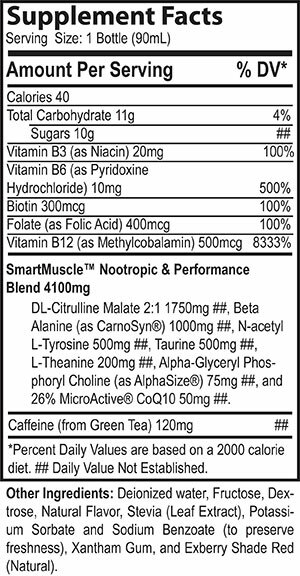 These ingredients help fuel muscles rapidly and efficiently by boosting muscle oxygenation and nutrient delivery. This blend also provides quality sources of fuel, aside from common simple sugars and complex carbs. RuckPack™s Muscle Maintenance Blend also provides and promotes powerful antioxidant production for quality muscle maintenance. Prepare for your next mission by taking the world’s best performance fuels, and work on your recovery while you train!